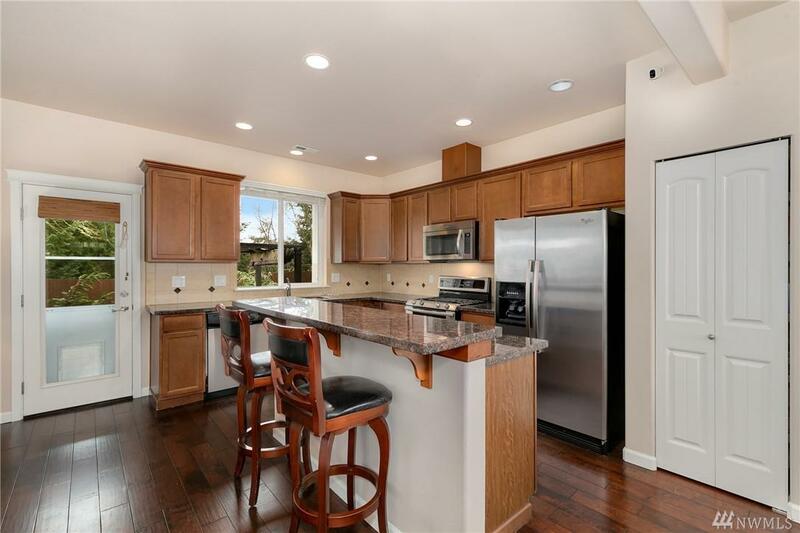 Beautiful 4 bedroom 2.5 bath home in Freestone Station. 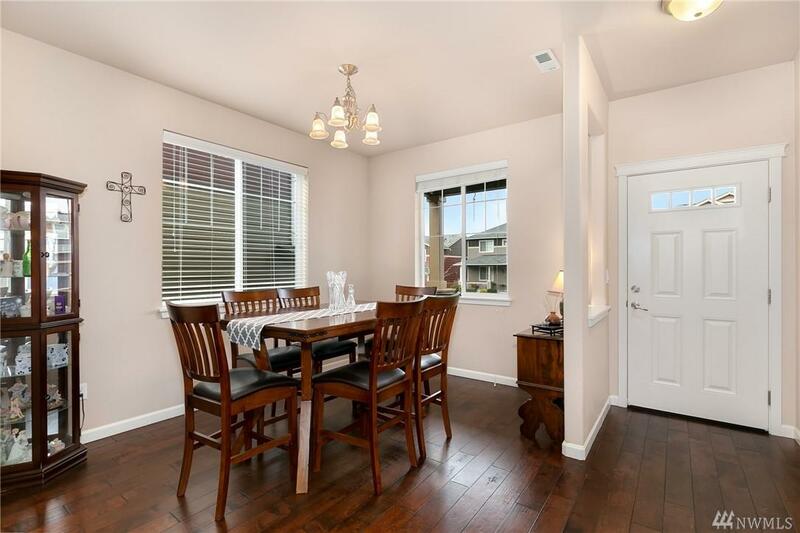 Walk into hardwood floors, dining room, incredible kitchen: featuring granite counter-tops, ss appliances including gas stove with double oven. Living room with gas fireplace. Upstairs you'll find 4 bedrooms with large loft area and laundry room. Master bedroom features 5 pc master bath + walk in closet. 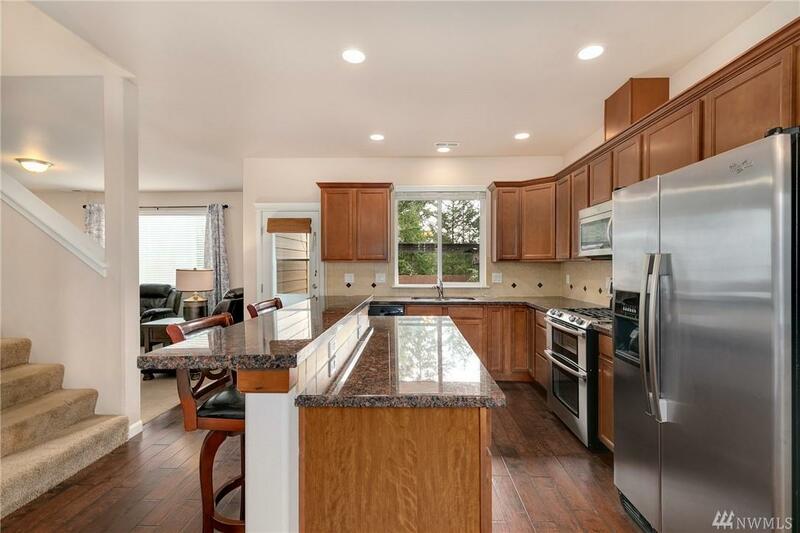 Large fully fenced backyard w/ trees beyond plus a covered patio space and 2 car garage. 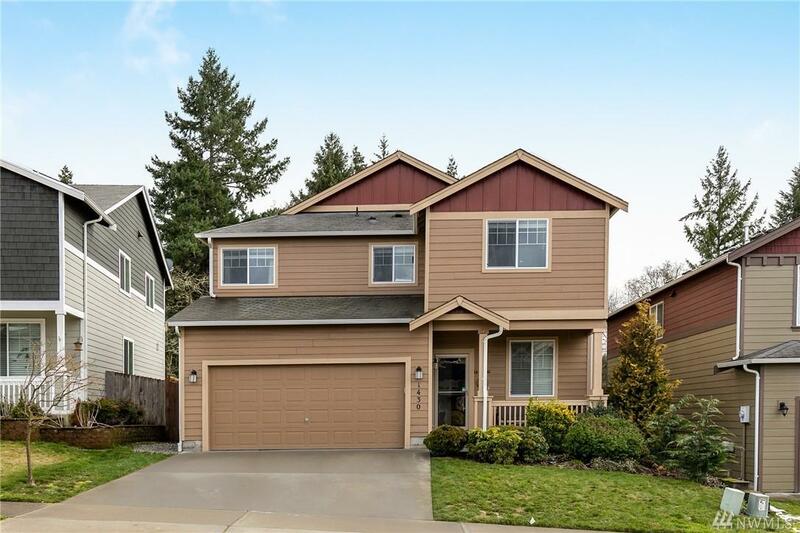 Close to shopping, Parks, Freeway and JBLM.